For years, the presentation market has been an incredible source of new technologies. In areas such as churches, the potential of audiovisual products is staggering. 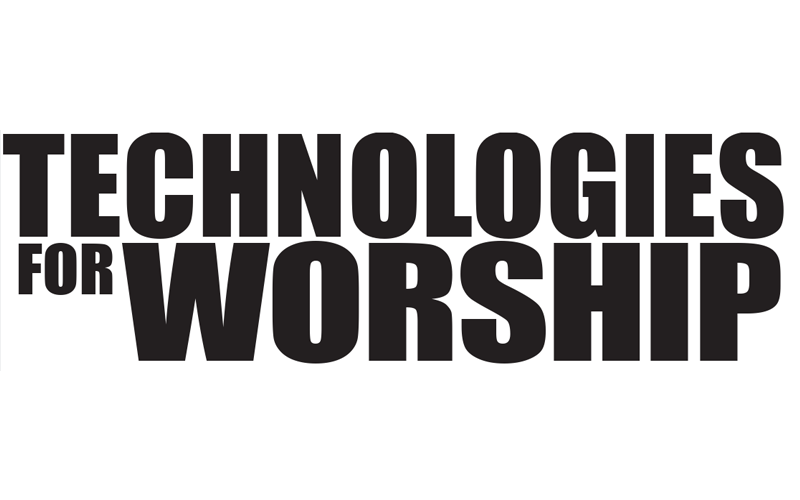 Churches are rapidly growing in numbers, and most of them require audiovisual equipment to enhance their worship environment. 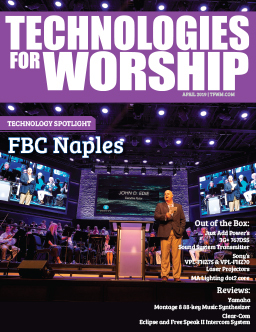 So, video technologies and equipment in the church community has become a priority for most of manufacturers with significant growth potential.Tons of audiovisual equipment is available to make presentation easer and better. In addition to your video projectors and screens, you should have image converters, not only to enhance the quality and the brightness of your projected image, but also to display and switch between Computer and Video sources, with or without making image transitions. They can also be used to make computer titles on your video image. A Scaler is a device that changes the effective standard resolution of a TV/Video image into a native match standard high-resolution computer format. As a Line Multiplier, it multiplies the number of vertical lines by 2 or more (up to 5). It enables the resolution of your source to be increased to improve the image sharpness and brightness. It also eliminates black lines and decreases flickering. As the video standard resolution is increased, output frequency becomes compatible with your computer display. A Scaler gives you up to 5 exact output resolutions (640×480, 1024×768) so you can convert your video image to display it in native (sweet or golden spot) full screen on your Data Projector. For church purposes, they are mainly used to show TV/Video pictures on your Computer display, (video projector) giving your presentations good image quality and brightness. Would you like to display Video AND Computer images (ex: Power Point presentation)? Would you like to be able to switch between those two different sources without any glitch or loss of frequency? How about making a title on your video image (mixing computer and video images)? 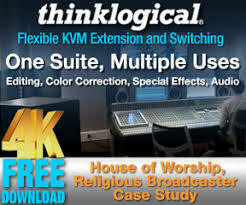 Seamless Switchers are made for these applications and these needs are frequently happening in churches. Seamless switcher is a term used to describe a Video / Computer switcher that is able to switch between asynchronous sources without any “scratch” or loss of synchronization on the output. A seamless switcher will convert all signals connected to the input (which can be either Video and/or Computer) to the same common High-Resolution Data output. In this way, the output is easily compatible with a unique display device (Projector or Plasma), so you will have only one display setting for all sources. A seamless switcher can also be used as a simple stand alone Scaler. Some devices feature transitional visual effects when switching, such as Fading, Title insertion on your video image, Fade to Black, Picture in picture (i.e: video window on a computer image), wipes or a simple clean cut. These effects give more impact to your presentation. When buying a seamless switcher, you would need to know what sort of functions your application requires and what kind of presentation (visual effects, number of inputs, resolution) you want to make. The above mentioned complete range of products give you the opportunity to choose the best product you need, according to your application and budget.